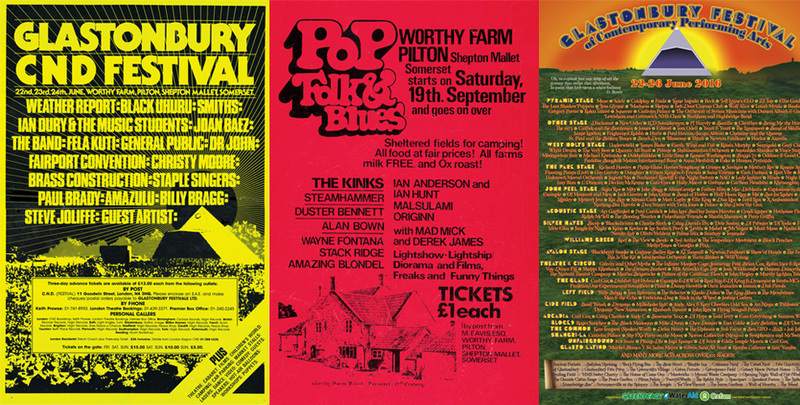 ‪By popular demand, reproductions of classic Glastonbury line-up posters from across our history are now available to order in our online shop! Click here to order. 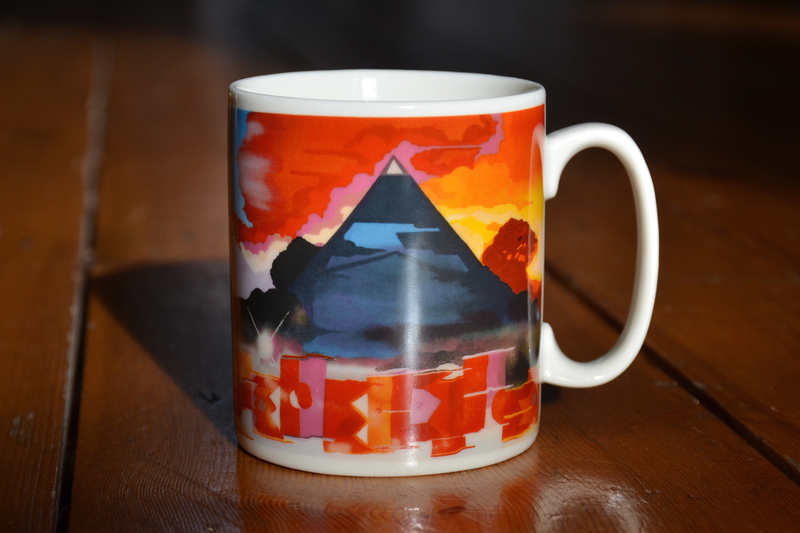 We’ve also added a new Glastonbury mug, featuring the design painted on the wall of the meeting room in Glastonbury Festival’s Worthy Farm offices. 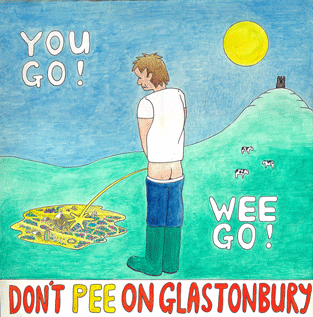 Artwork by Somerset-based artist Paris (who was also responsible for Coldplay’s Mylo Xyloto artwork). Click here to order.